Are you SplashPad Mobile? AppZUMBi generated this app from content on Google Play. Click here to claim Ringtone Maker Free. 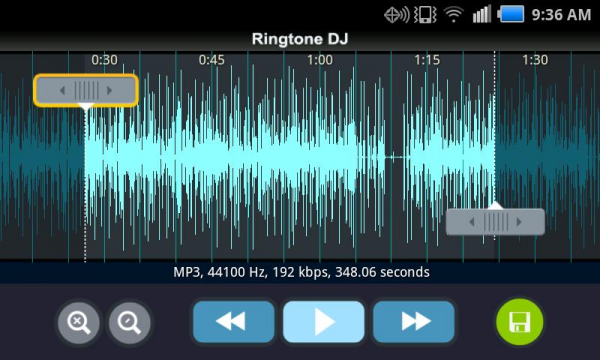 Ringtone Maker for Android is an easy-to-use free ringtone maker app. It quickly turns your music downloads, CDs and favorite MP3s to ringtones for your phone. Dont settle for generic ringtones. Use your favorite songs and MP3s to make custom ringtones and enjoy this fun mobile app. Ringtone DJ features: Make an UNLIMITED number of free ringtones App instantly finds all music stored on your device Easy MP3 to ringtone converter Scroll or search the entire stored music collection Make a ring tone as short or long as you like Simple voice recorder option lets you record your own ringtones Get ringtones on your phone fast without extra downloads Set custom ringtones to specific contacts inside the app Its FREE! The best MP3 ringtones are the ones you make with your own music collection! Choose your favorite songs and turn them into ringtones.You can make funny ringtones or straight talk ringtones. If you have movie or TV soundtracks in your music collection, you can even make full ringtones from any theme song ring tone you want. Games and anime ringtones are possible, too. Attention karaoke ringtone lovers! 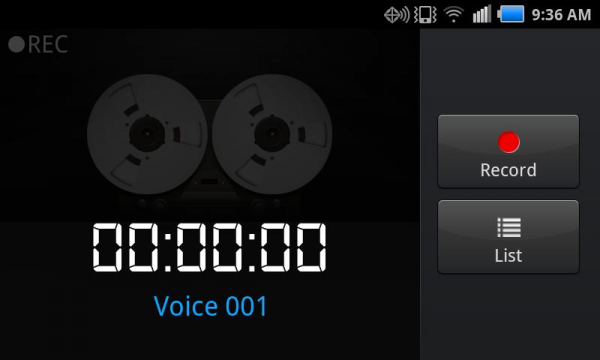 Dream of making using your own voice for your ringtone? Sing with your friends make your own custom karaoke ringtone in minutes. This is the perfect option for rapping to your own beat, as well. 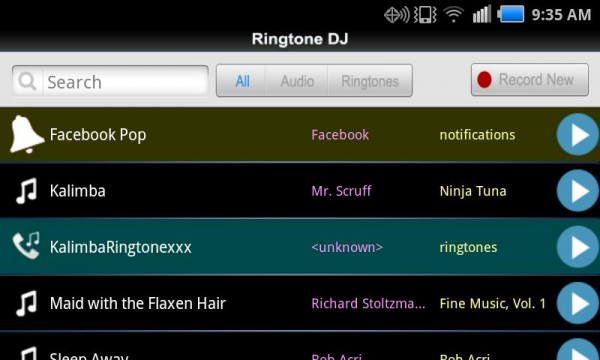 Make your own custom ringtones free with Ringtone DJ FREE for Android! This app contains paid ads that link to third parties. 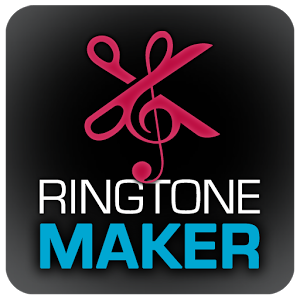 Please rate our ringtone maker app in the Google Play store. Your app experience is important to us. If you encounter any problems or issues, email support@splashpadmobile.com for a direct response. 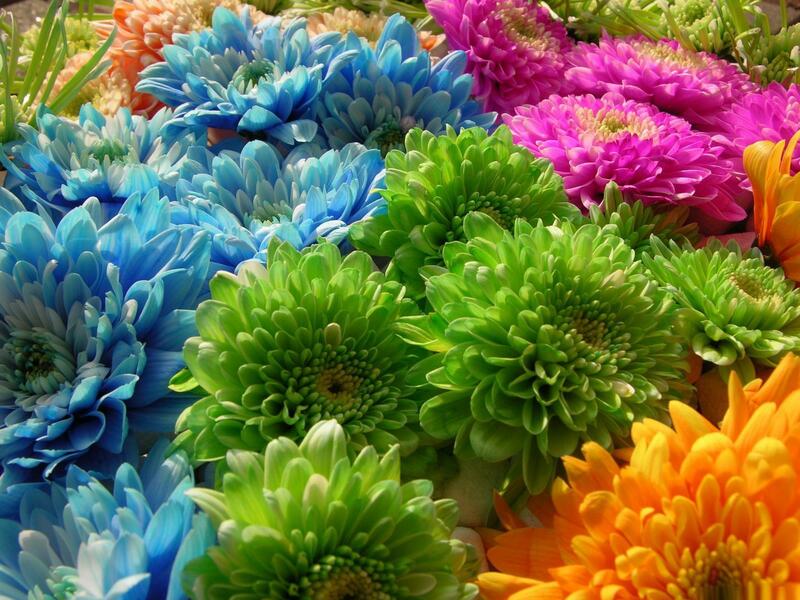 Download Ringtone Maker Free from these app stores today.